Alvin Parker was the first soaring pilot in the world to cross the magic 1000-kilometer line which he did in 1963. Al Parker was the son of a pioneer Texas rancher, and spent much time alone on the range caring for livestock, doing chores, and carrying out tasks assigned him by his father. These formative years may have built the fierce independence and self-reliance that would later bring success. Following graduation from Texas A&M University in 1941, he joined the Army and fought in WW II with the 1st Armored Division in North Africa and Italy, receiving a Silver Star for gallantry in action. After the war, he returned to marry a beautiful young Odessa teacher, Mildred "Hoppie" Hopkins. She was of equally strong character and high morals, and it was no surprise to anyone that they raised three talented and handsome sons - Stephen, Timothy, and Jeffrey. They have made their careers in aviation, the military, and business, respectively, thus mirroring their father's three main loves and endeavors. 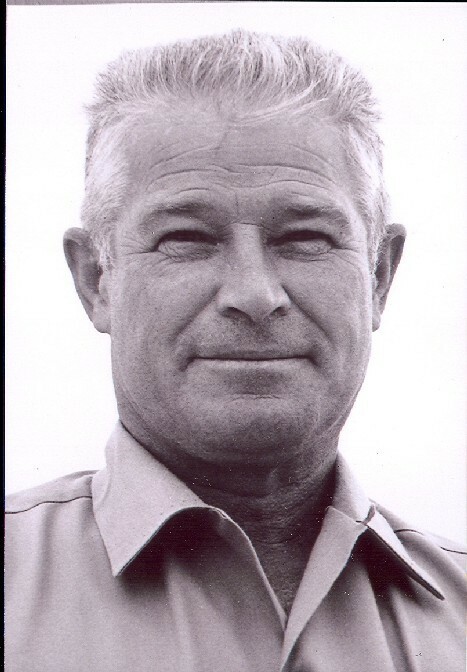 As a businessman, Al had interests in ranching, oil, and manufacturing. His Ector Aircraft Company built the Ector Mountaineer, an outstanding towplane with exceptional climb. Next to his family, Al probably loved soaring more than anything else. He excelled by pioneering world records including history's first 1000 km soaring flight. He never regarded soaring simply as fun. It was a challenge, a goal to be reached, and you flew to produce results. One goal he set for himself: to set world records from Texas with a Texas-built sailplane. He succeeded soon after he acquired the Sisu by establishing a world goal record of 784.14 km (487.26 miles) in 1963 from Odessa to Great Bend, KS. The following year he exceeded the historic 1000 km mark by soaring 1041.52 km (647.2 miles) from Odessa to Kimball, NE. 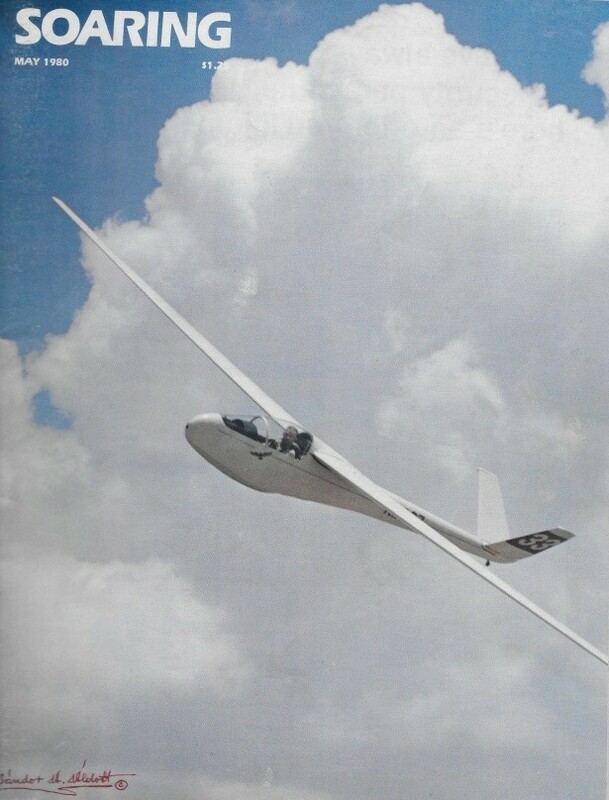 He broke his world goal record in 1969 by flying 922.59 km (573.3 miles) from Odessa to Blanding, UT. "And for me; Al projected a Gary Cooper-like image where actions and not words count. He lived by the old proven rules and solved problems in a straightforward manner. A yes or no meant exactly that, not something in between. He treated his family, country, and fellow-men with love, respect, and honor. He believed in hard work and common sense. He used his radio sparingly for landing procedure or emergencies. He was a superb pilot who squeezed the maximum from the weather around him. "He refused help, but he was more than generous to people and institutions: he donated his BS-1 to Texas University and his Sisu to the National Air and Space Museum. Fittingly, it now hangs there along with such immortals as the first Wright aeroplane and the Spirit of St. Louis. "In the high solitude of his cockpit he accepted a basic truth of soaring: no one on earth can help up there; each of us must take the measure of our own limitations; the experience is between God and the pilot." Alvin Parker was awarded the FAI Lilienthal Medal in 1964. He earned the Barringer Trophy in three consecutive years - 1963, 1964, 1965. His Silver Badge is #505 (1961), Gold #113 (1962) and Diamond #82 (Intl #559, 1968). He, of course, holds the 1000 K Diploma #1 which is also International #1. His Symons One Lennie Pin is #150. Ed Note: Al Parker had very strong opinions. One day, as he knew I worked for the U.S. Government, he said to me, "Miss Bertha, someday I may have to shoot you." Meanwhile, he was very good to me.